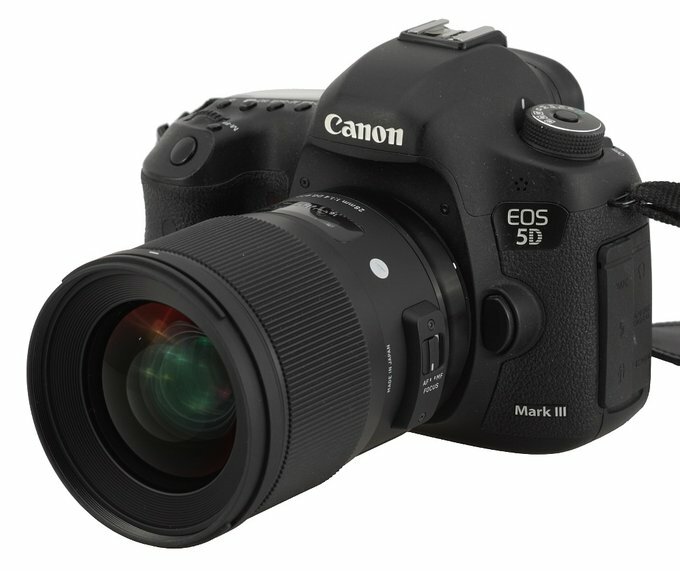 25, 35, 50, and 85 mm focal length instruments are among the most classic fixed focal length lenses. When it comes to the Art series Sigma constructed and launched devices of that type between 2012 and 2015. Lately, though, they decided to go a step further and offer also more expensive 28 and 40 mm instruments, physically heavier and much more complex optically than the Arts, presented earlier – the following chart emphasizes that trend. 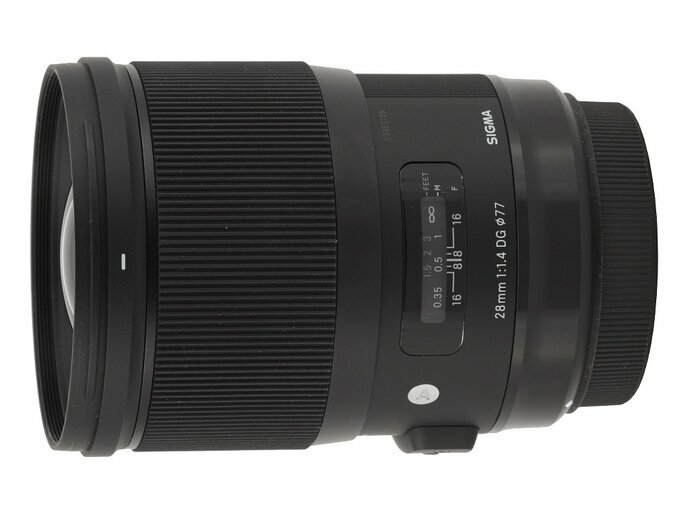 The Sigma A 40 mm f/1.4 DG HSM, tested by us not so long ago, fared exceedingly well and it featured as many as 16 elements. 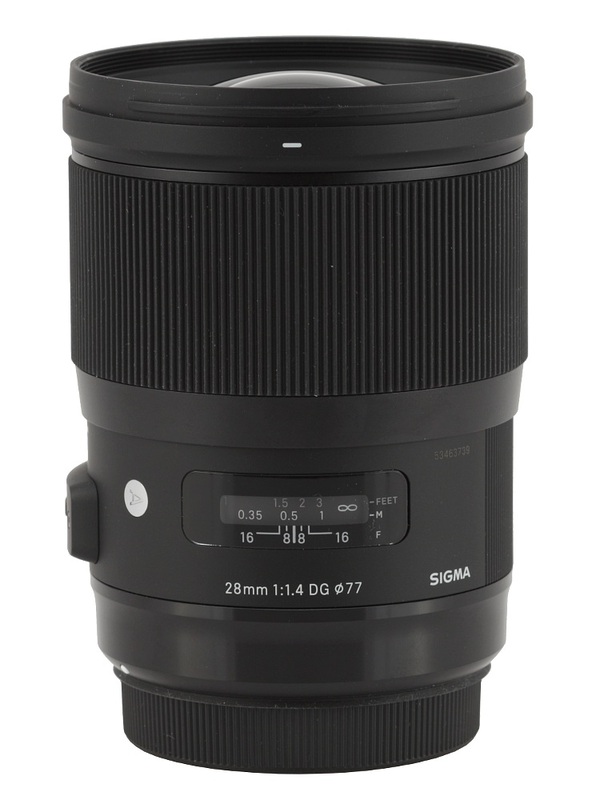 The other new lens, the Sigma A 28 mm f/1.4 DG HSM, has 17 elements, noticeably more than 15 elements of the 1.4/24 and 13 elements of the 1.4/35 models. 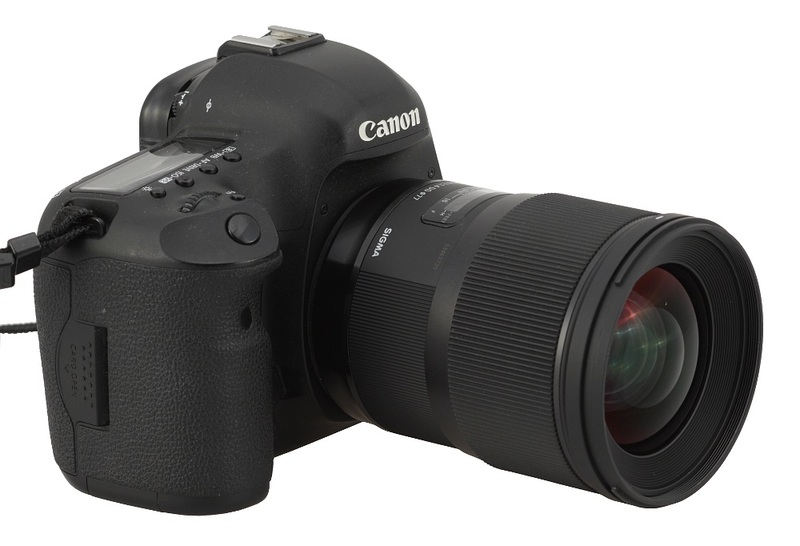 What’s interesting, it is also distinctly smaller than the Sigma A 1.4/40. All these facts made us curious how the new 28 mm model would fare in our test. The highest number of elements in a given group of lenses might suggest an impressive performance. On the other hand the 28 mm instrument is visibly smaller than the 40 mm device and, with the same aperture speed, it is also more difficult to design. This fact indicates that it might be optically weaker than the A 1.4/40. Still, let’s finish the guesswork, progress to the following chapters, and take a reality check. We would like to thank the Sigma ProCentrum company for incredibly quick delivery of the final specimen of the lens for our tests.